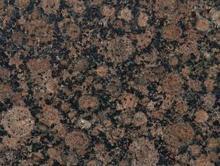 for other sizes call us. 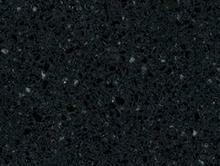 Take a look of our wide range of Counter-Tops. 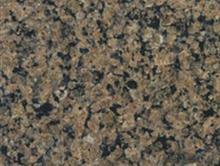 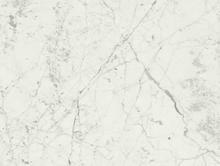 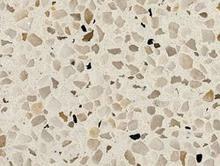 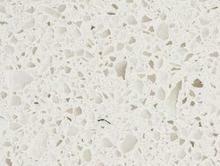 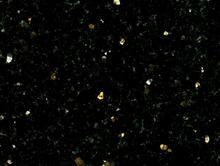 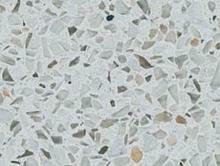 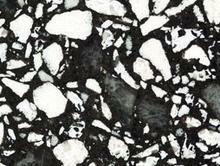  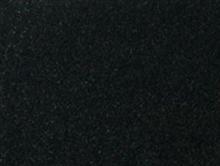 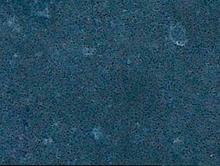 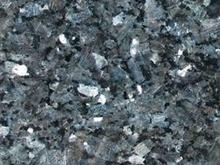 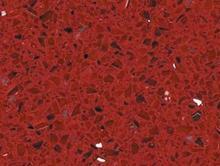 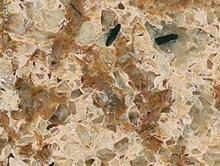 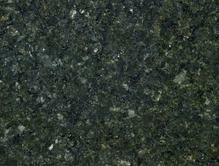 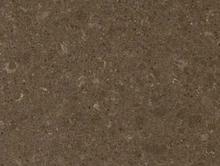 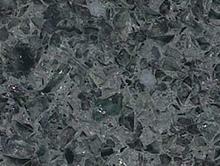 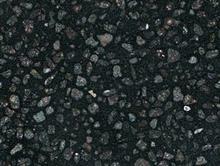 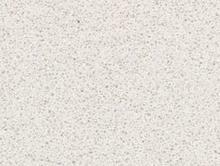 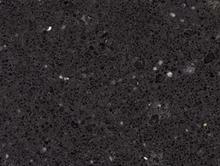 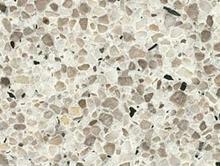 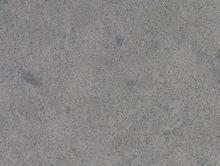 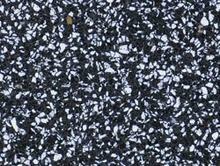 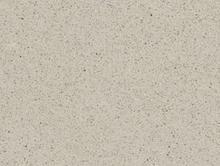 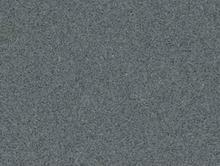 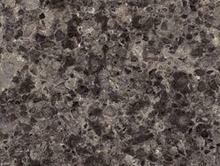 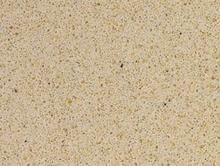 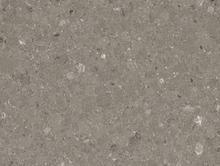 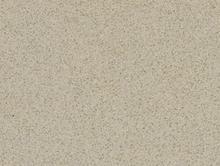 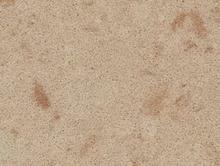  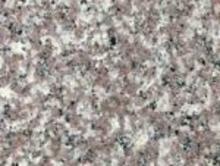 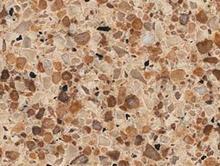 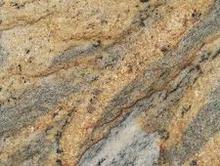 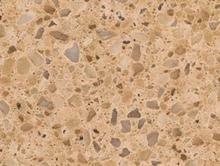 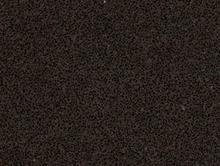 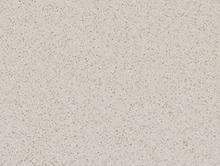  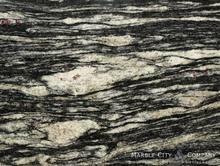 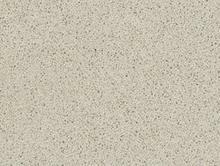 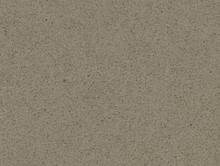 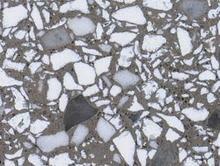 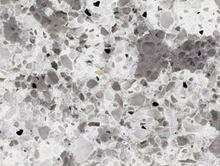 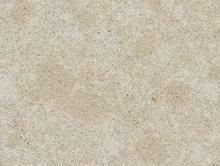  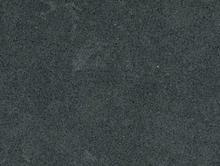 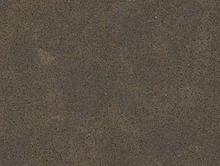 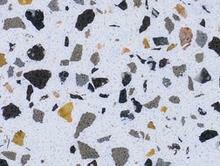 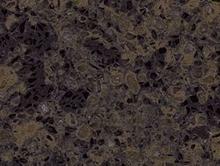 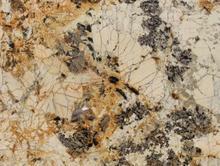  For accurate quotations on Ceaser Stone Counter-Tops call the us with your measurements.